Getting Started . 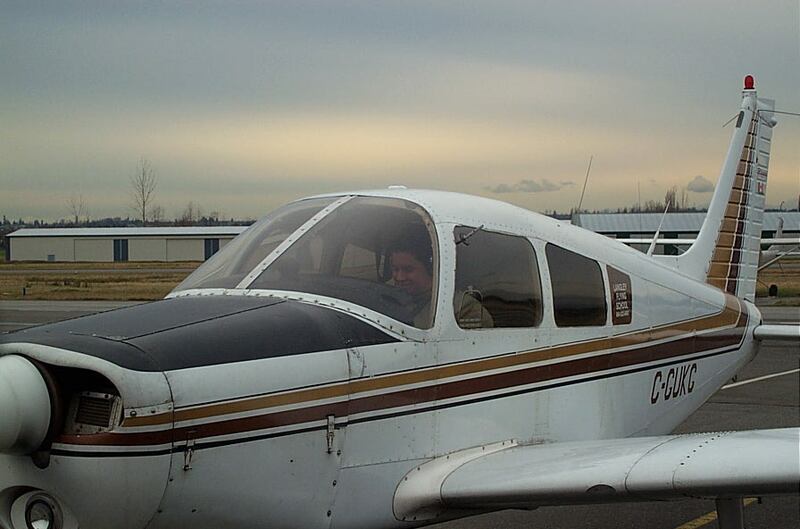 . .
Congratulations to Carlos Calderon Gutierrez who successfully completed his First Solo Flight on January 15, 2008. 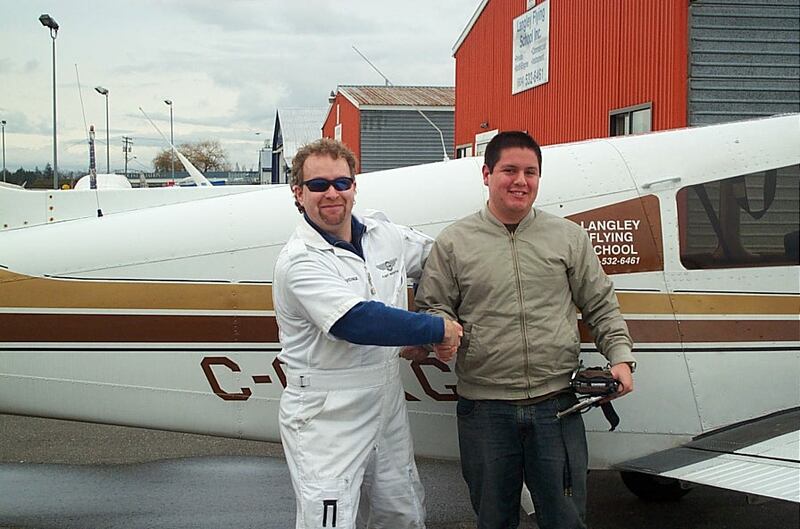 Congratulations also to Carlos' Flight Instructor, Dave Page . © 2018 Langley Flying School, Inc. The content of this website is protected by copyright and reproduction in whole or in part is only authorized with the written consent of Alex Zhang, President and CEO, Langley Flying School.